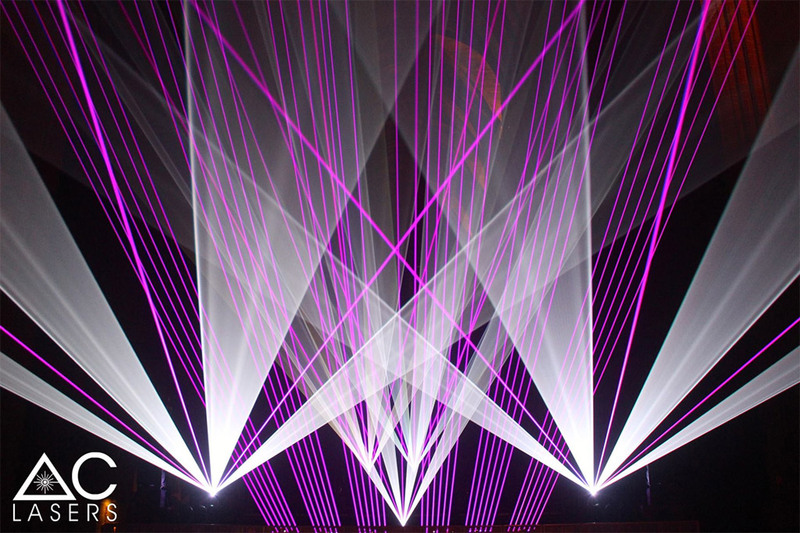 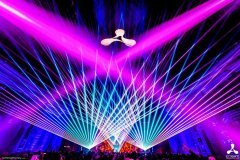 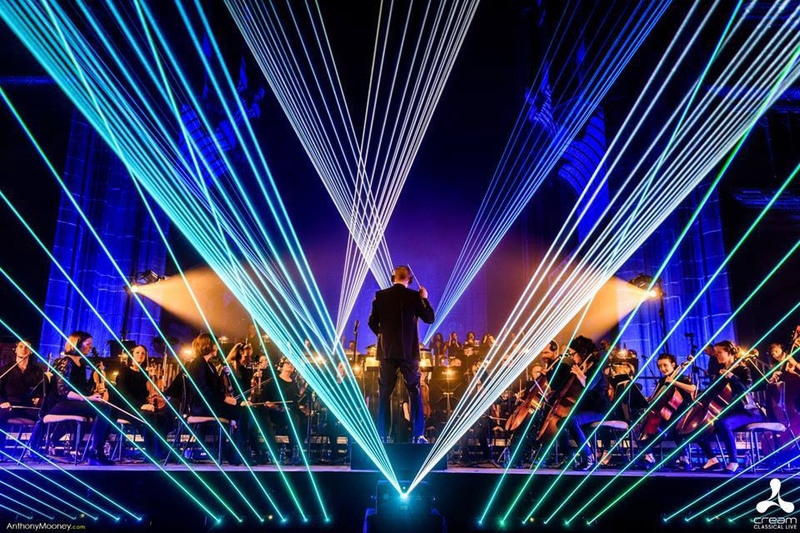 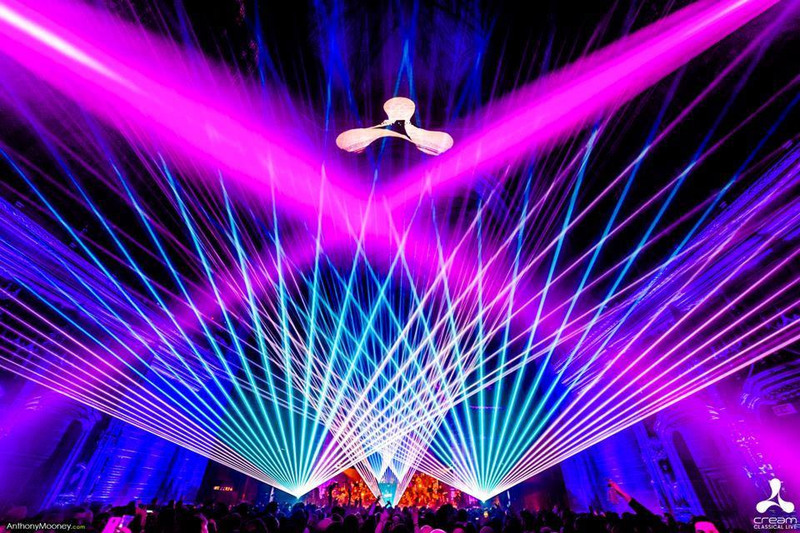 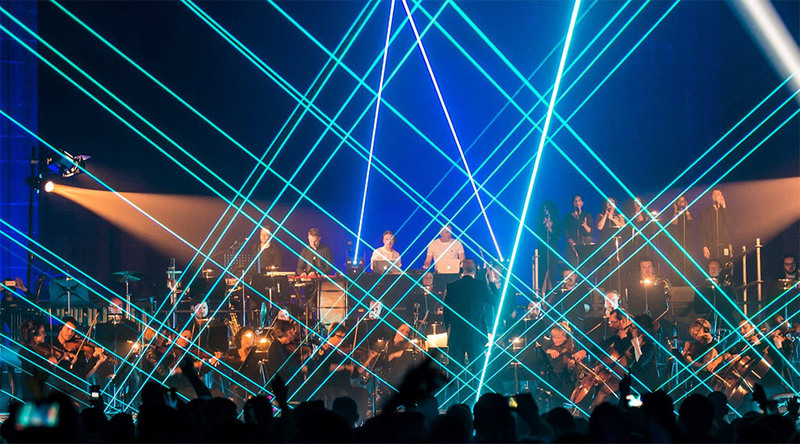 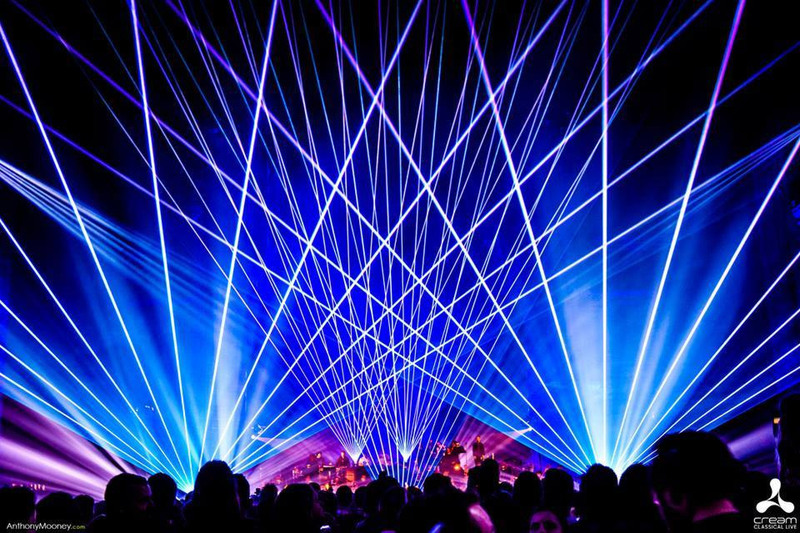 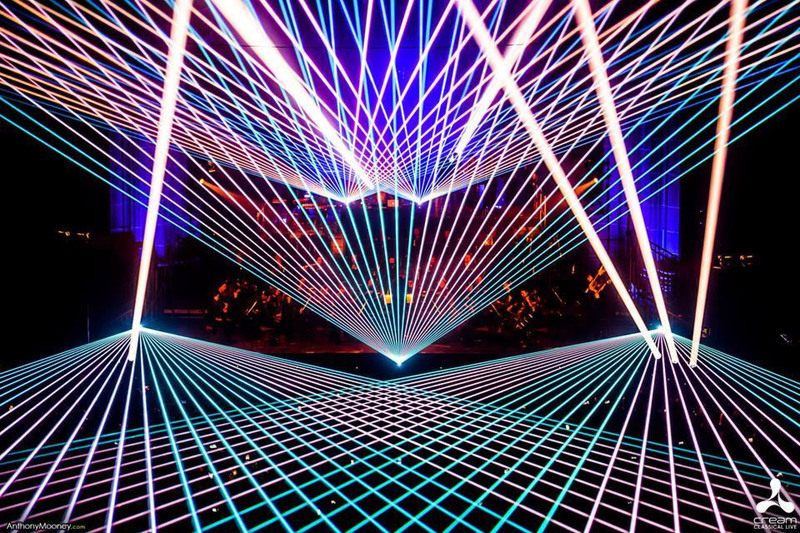 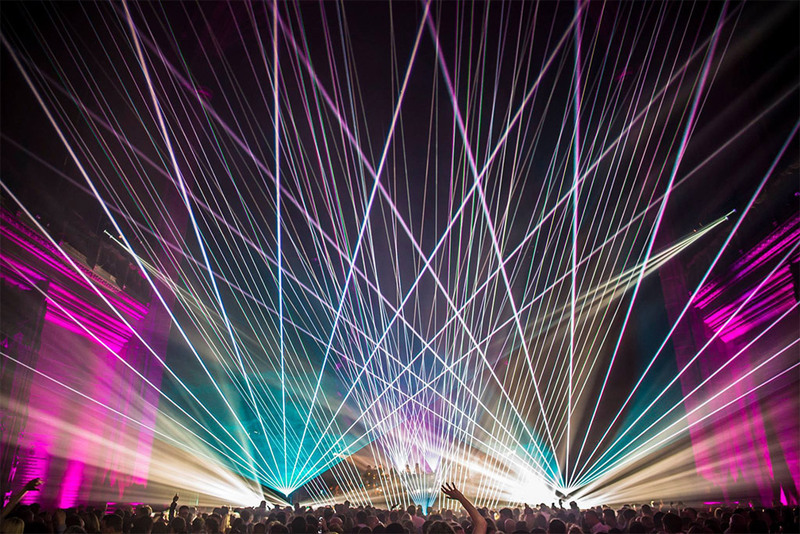 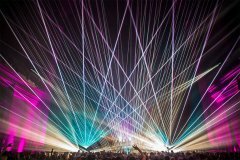 Our partner AC Lasers was part of the 25th Cream Classics in Liverpool with a great laser show. 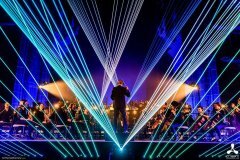 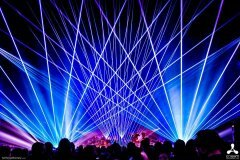 Two RTI PIKO, three RTI NANO AT 6 and eight RTI NEO SIX show laser systems supported the Philharmonic Orchestra's versions of dance classics in 2017. 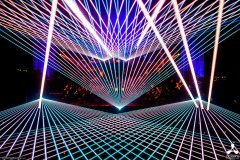 Image credits go to: Anthony Mooney and Warren Simmens.